Psychosocial care skills include the emotional and mental needs of the patient. It involves providing care, emotional support, and encouragement to the patients. The CNA is responsible for paying close attention to the mental and emotional disturbances or changes in the patient. The patient may not verbally express emotional problems and may appear agitated, depressed or quiet. The CNA should be able to identify such behaviors and take prompt actions to relieve the patient’s distress. 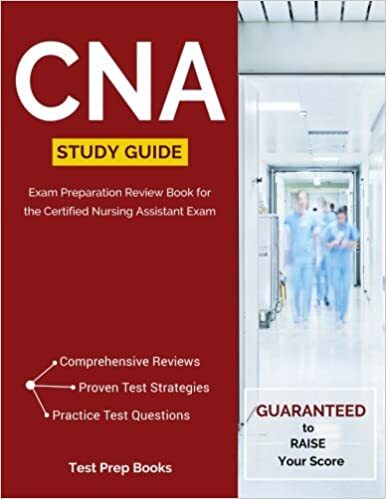 The CNAs should update themselves on the various mental conditions and their symptoms, which will help identify any such symptom in the patient. Emotional disturbances such as agitation due to worsening health condition or long hospital stays can be alleviated by treating the patient with kindness, respect, and compassion. Providing consolation and encouragement will also go a long way in improving the mental health of the patient. The CNA should interact with empathy with the patient. For instance, offering condolences when giving a bad news will provide emotional support to the patient. By providing enough emotional support and encouragement, the CNA can help the patient accept their health conditions and also cope with them better. However, for some patients, it may not be so easy to accept aging or other illness related painful conditions. They may find it difficult to cope with their health condition or the treatment and may feel depressed. Inability to spend their time with their family at home may also take a toll on their mental health. They may experience loneliness and feel abandoned. In such cases, the patient may also have tendencies to commit suicide. Such patients often eat alone, avoid taking their medication or appear gloomy and isolated. The CNA should be aware of such behaviors and moods and promptly report them so that early intervention can be implemented before the depression gets worse. Dealing with a patient with depression is sometimes difficult, and the CNA should deal with such patients kindly and with consideration. They should be able to talk, listen, and ensure the patient that they are there for them. Encouraging patients to participate in activities they enjoy is another way to encourage optimism in the patient. Praising the patient for their achievements is another way to improve their self-esteem and outlook towards life.